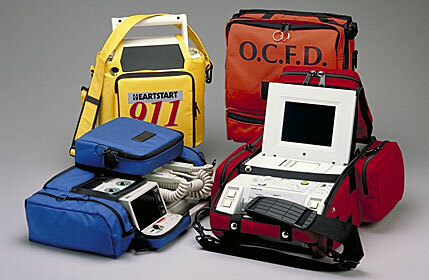 From its inception, Derby Industries has made the highest quality custom cases for the protective needs of medical, technical, and test and measurement equipment. Over the years we have produced hundreds of thousands of pouches and cases for Microsoft, Fluke, Hewlett Packard, Johnson & Johnson, Ely Lilly, Boehringer Mannheim,Teledyne, as well as a host of other fine companies. Our design team can rapidly provide high quality samples and solutions to fit the protective needs of your specialized products.